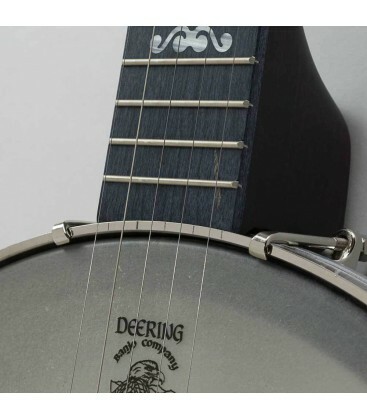 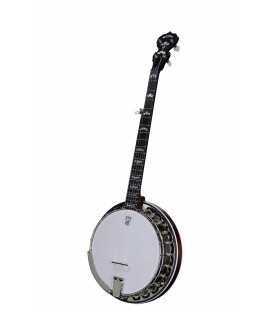 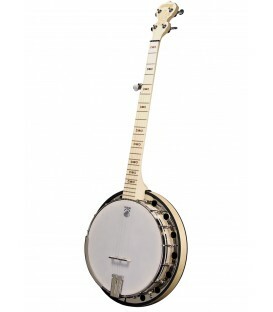 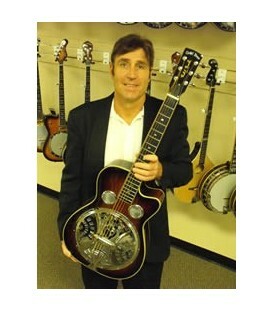 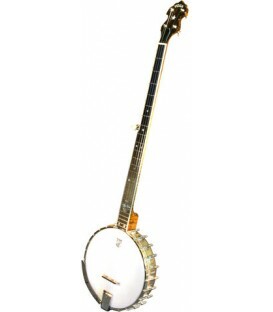 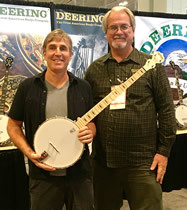 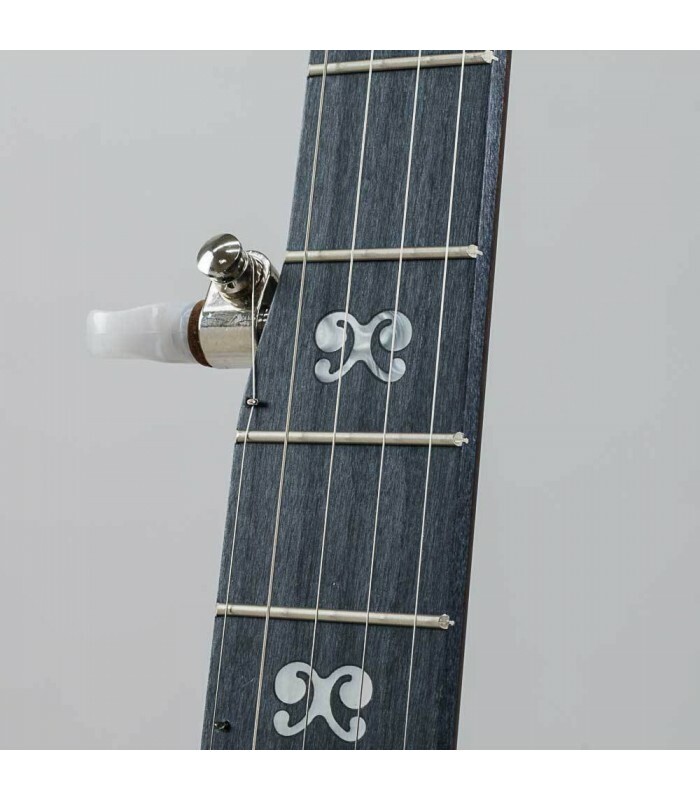 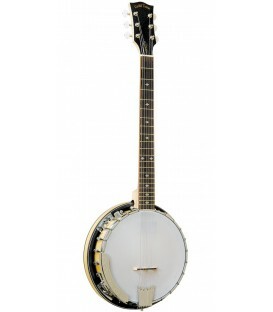 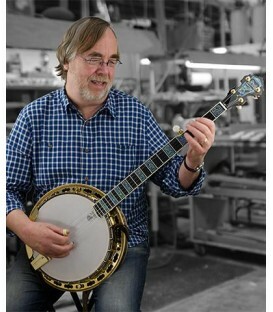 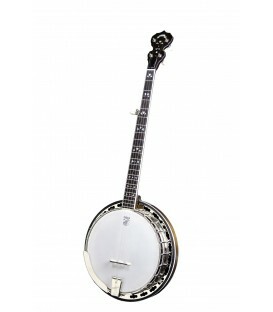 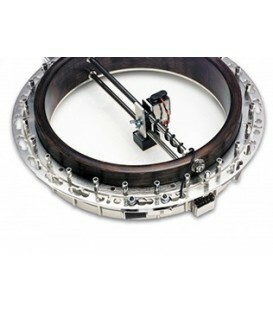 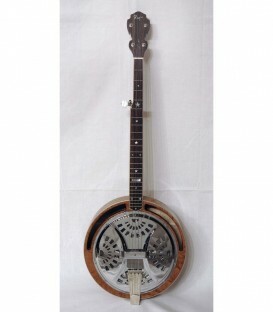 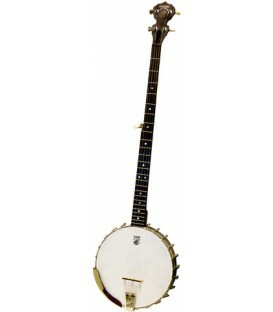 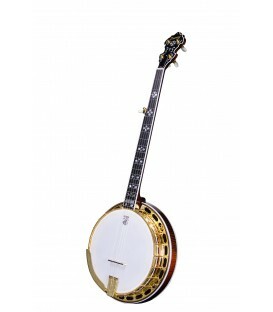 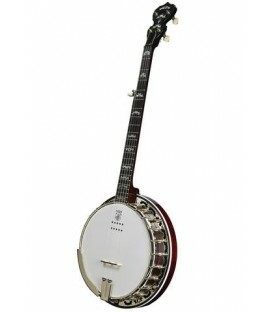 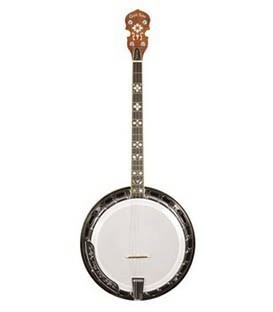 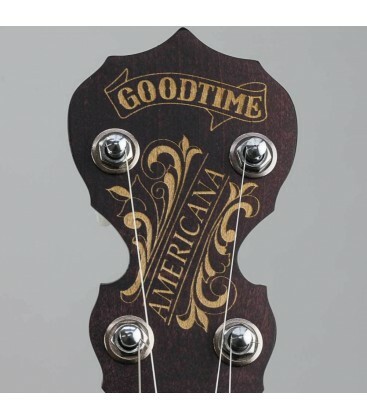 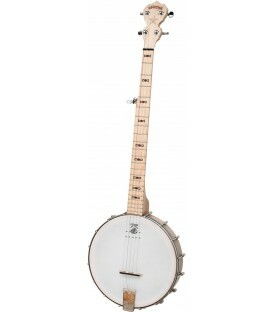 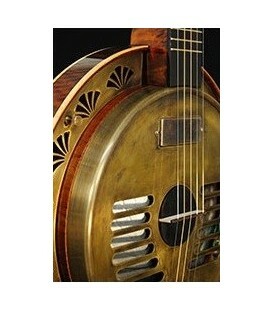 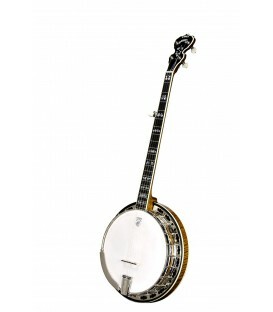 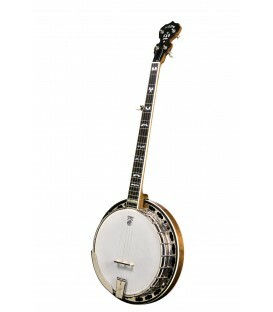 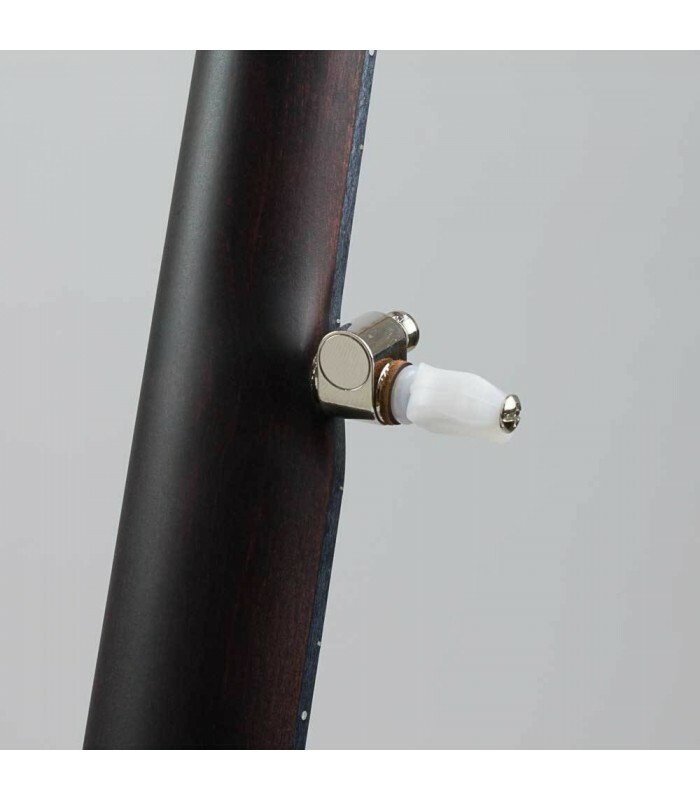 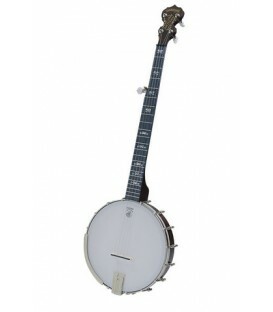 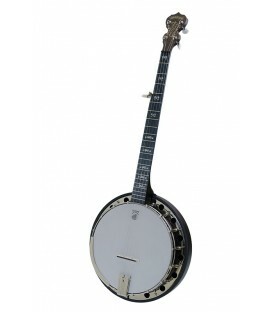 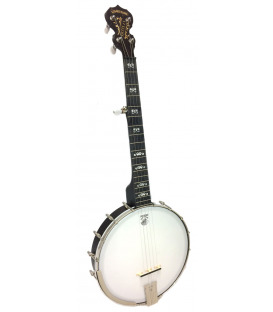 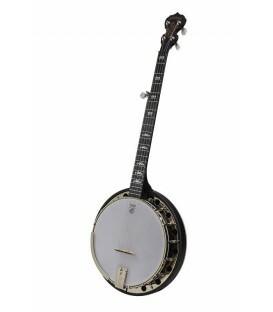 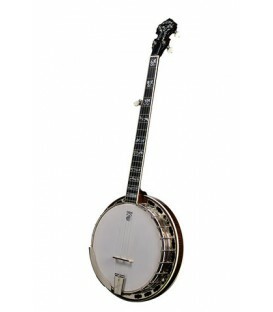 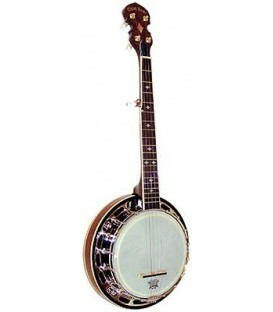 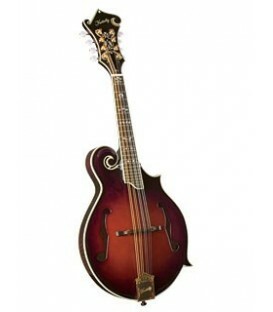 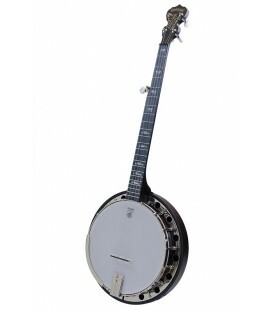 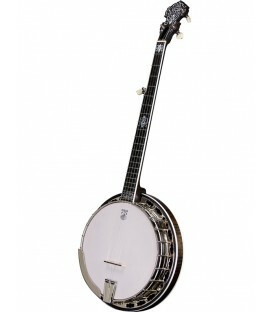 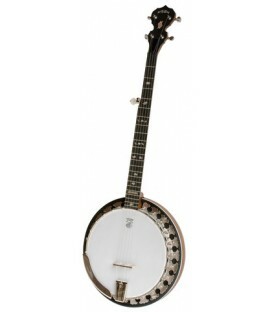 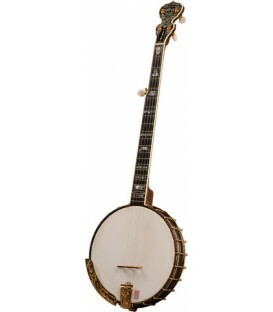 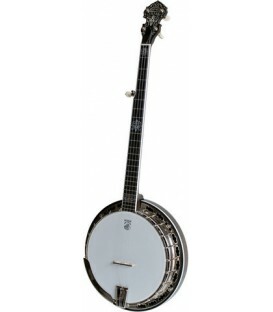 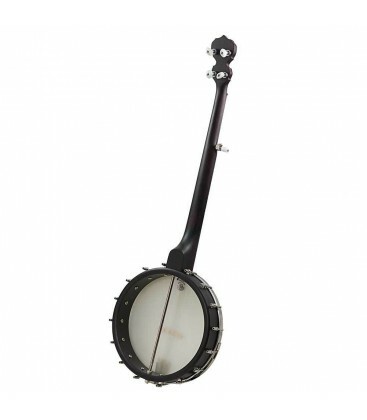 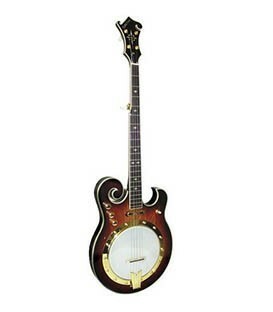 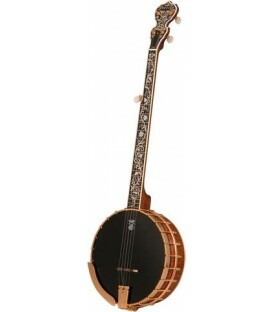 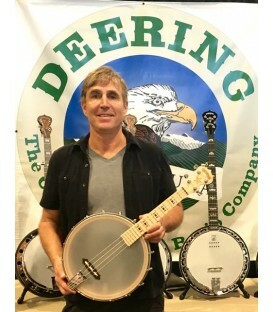 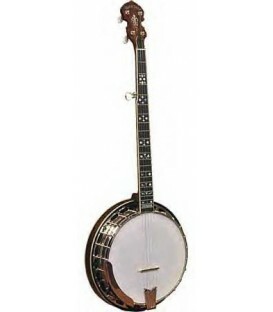 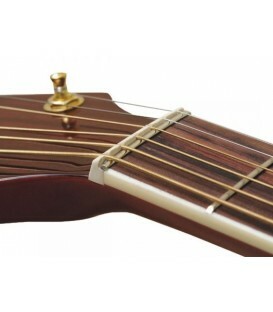 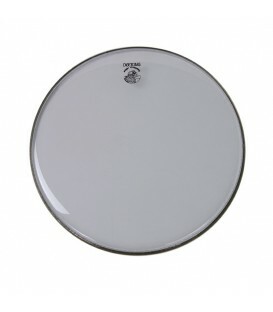 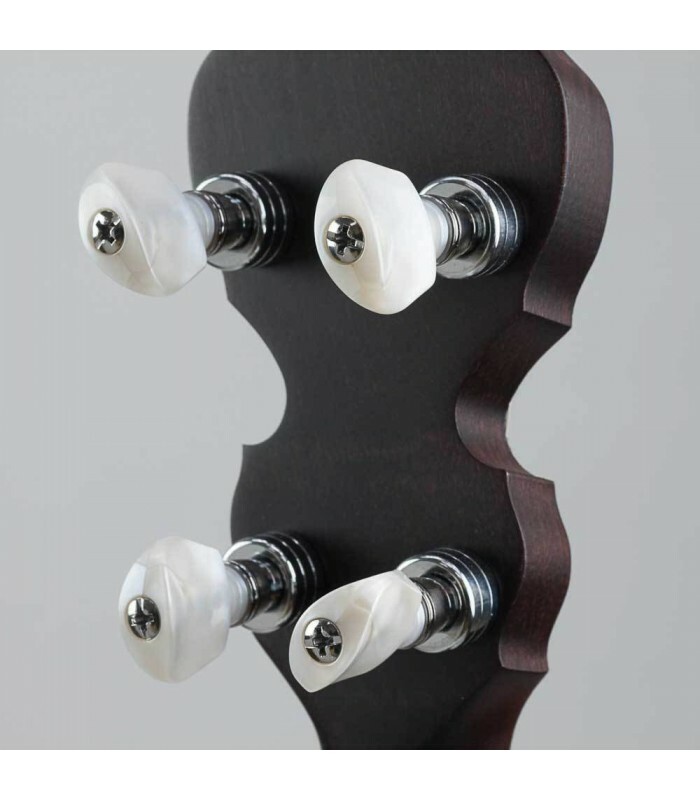 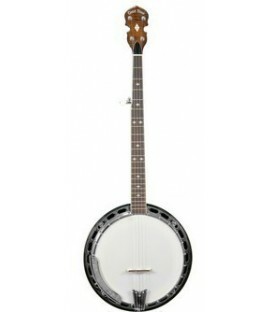 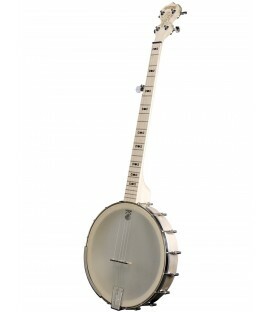 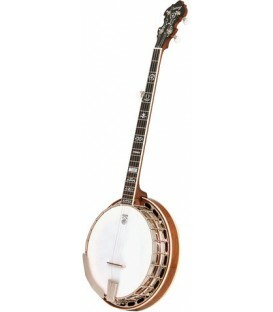 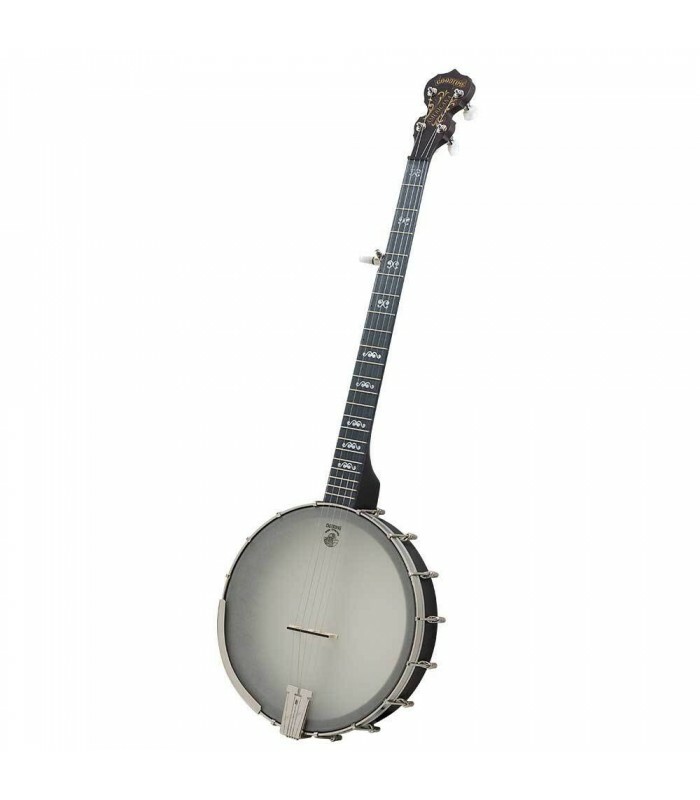 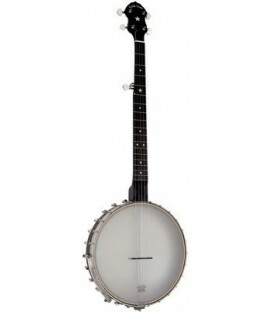 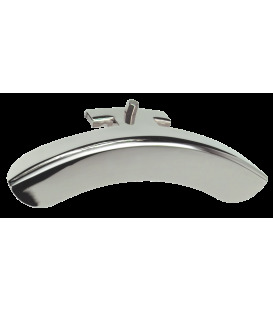 The Deering Artisan Goodtime Americana features a larger than standard 12 inch rim for deep rich mellow open back banjo tone. 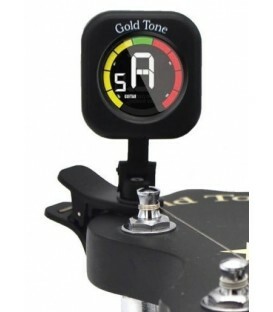 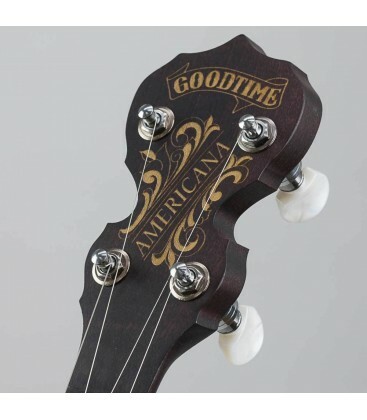 The Goodtime Artisan Americana™ features a 12” rim, which gives the banjo a stronger bass response and a much warmer tone. 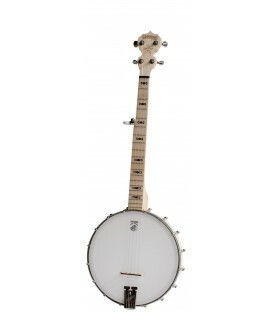 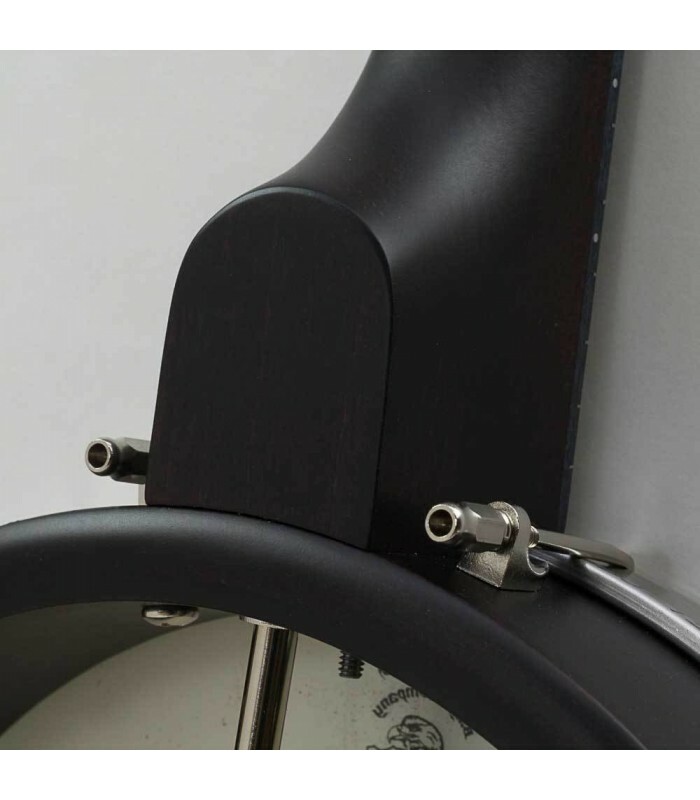 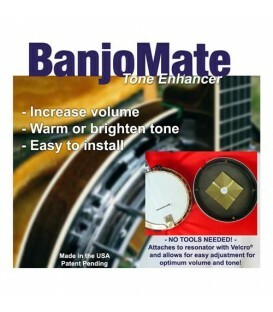 The fullness and warmth of the larger rim is further enhanced by the addition of a 12” Renaissance head which beautifully complements the banjo both visually and sonically. The Artisan version of the Goodtime Americana features a rich brown stain, planetary banjo tuners, and the Midnight Maple fingerboard. 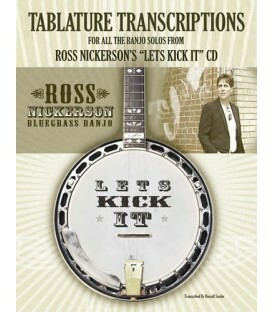 Ross, I am a happy camper. 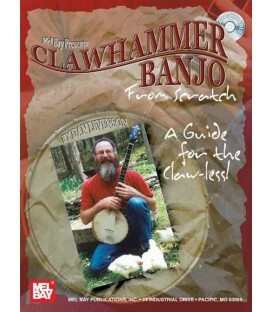 Everything is as advertised. 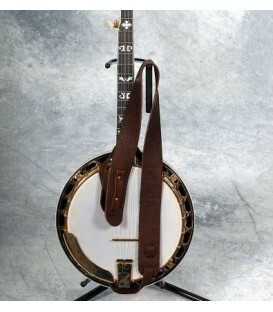 Took very little time to tune up and go.... 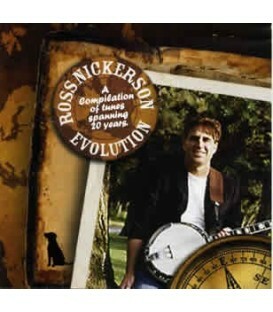 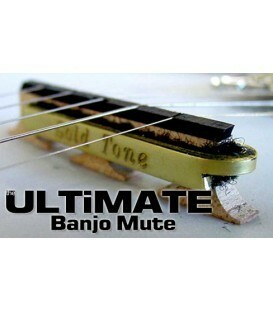 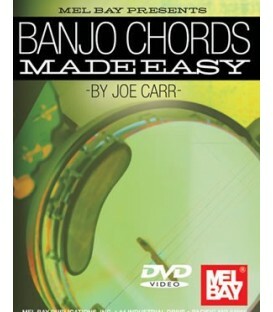 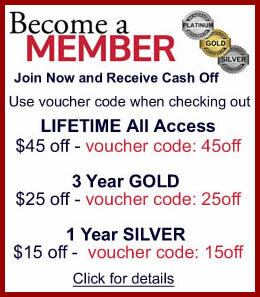 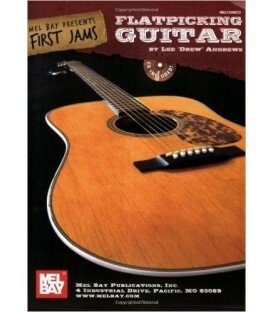 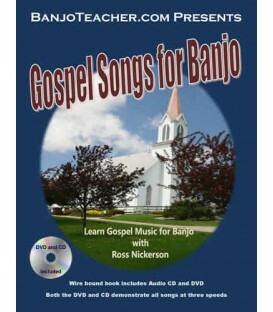 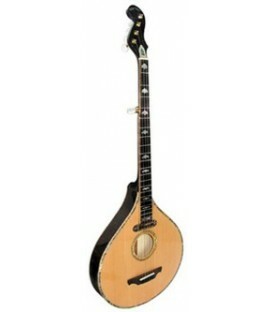 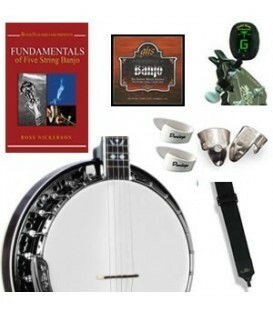 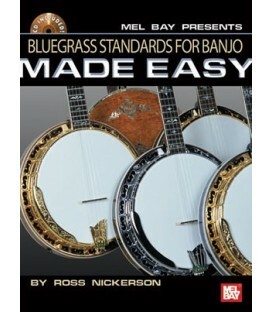 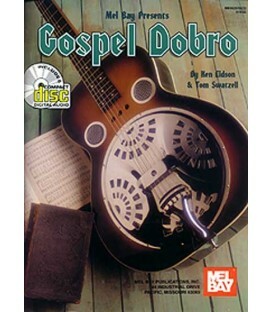 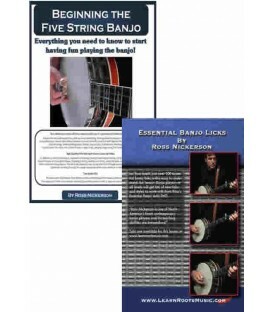 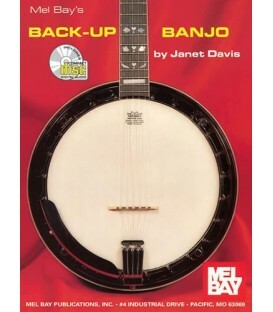 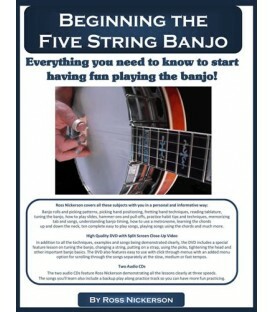 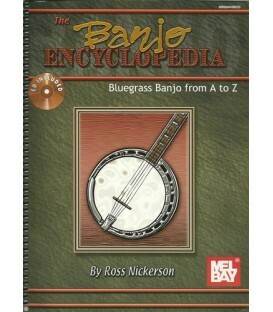 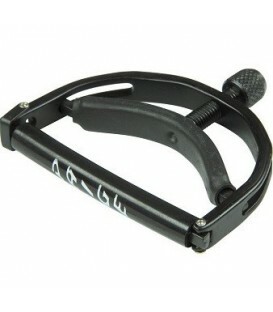 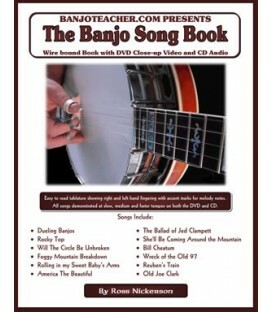 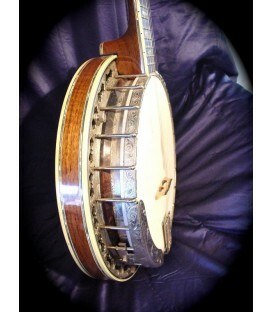 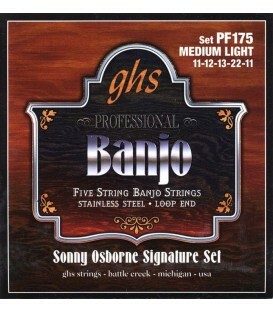 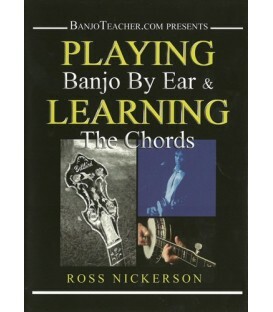 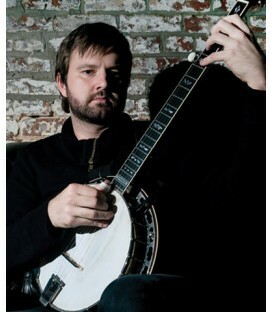 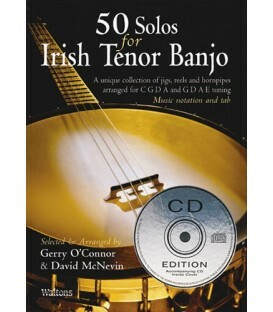 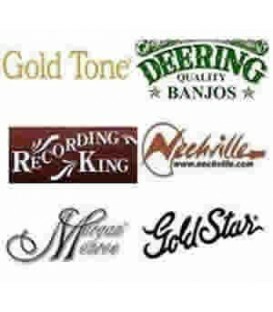 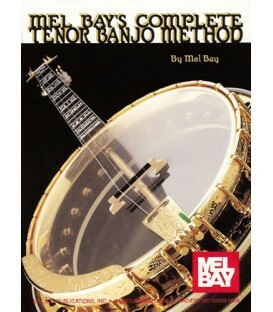 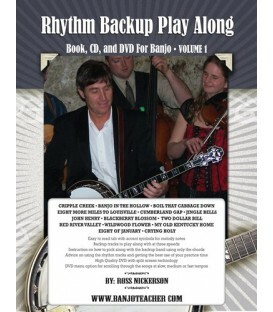 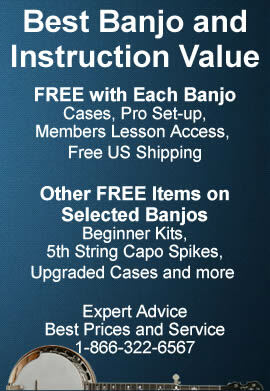 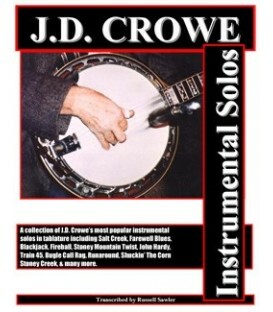 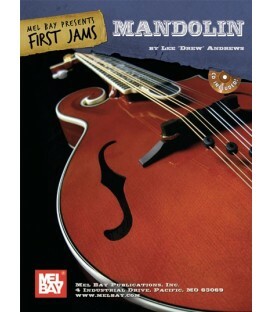 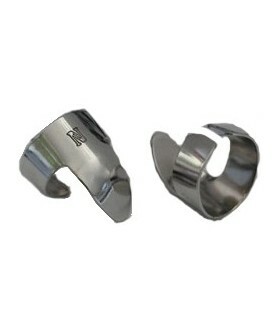 The Learning to Play Banjo by Ear DVD is perfect for me, by the way. 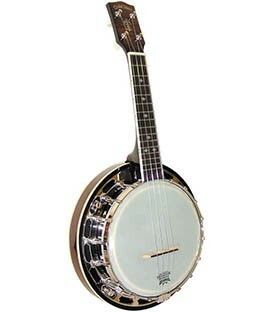 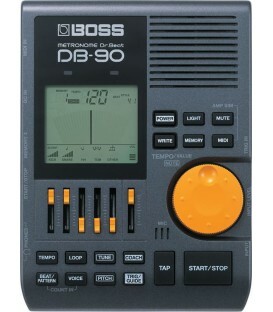 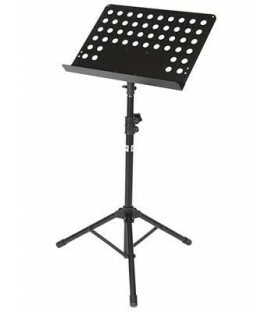 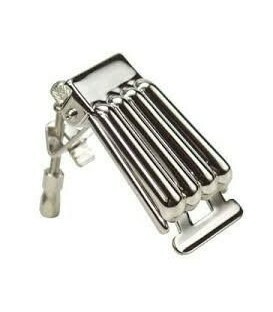 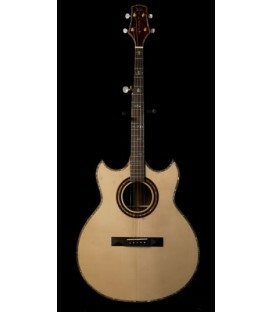 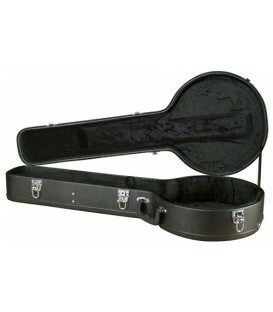 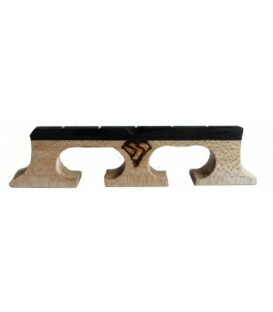 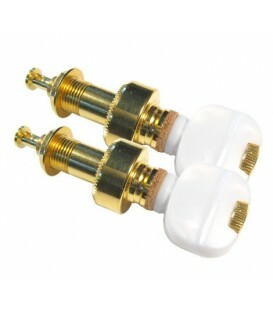 If I can learn to play by ear, it will be a first in a long life, and my mother would be completely amazed. 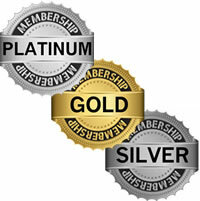 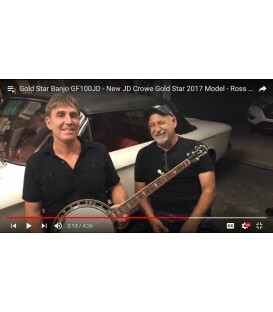 Thanks again, Don Fairly P.S. 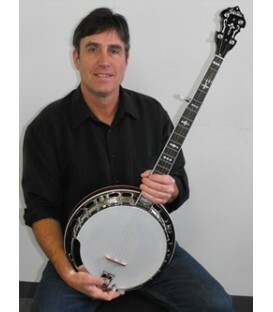 I’ll get in touch again about the banjo cruise.